Need for "The App-Store" ? We have been always developing our products with an ability to integrate new features into them very easily. This development procedure requires us to create new apps that can be easily installed as well as uninstalled as per your personal requirements. But, with the evolution of time the number of apps has grown to quite a value of 145 (PayPlans + PayInvoice + JoomlaXi Forms) and as you may see in our roadmap blog we have many new upcoming projects, which ensures that the number of apps will keep rising. With so many apps, keeping a track of them and looking for any available update get a bit tedious task. Earlier all the app management was achieved with the help of our App-Manager. As our understandings of the management systems grew we came to an understanding that the App-Manager is lagging in many places. So, to further improve the User Experience and Usability of our products we have developed the App-Store. There is a day and night difference in App-Store and App-Manager. App-Manager was for PayPlans only and did not offered any paid app. On the other hand App-Store has loads of features, many conditions and scenarios whereas the earlier App-Manager is only capable to install/ uninstall. 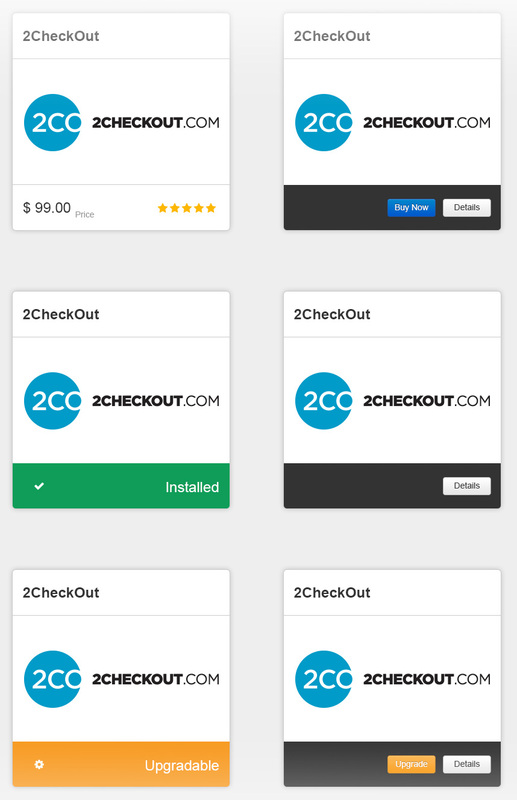 With this App-Store third party developers will also be able list their paid apps in it. The above screen shows a simple search function in App-Store for PayInvoice. Below each app itâs status is clear whether itâs installed or if any upgrade is available. If you noticed carefully the above image also suggests the presence of a cart system in the App-Store☺. 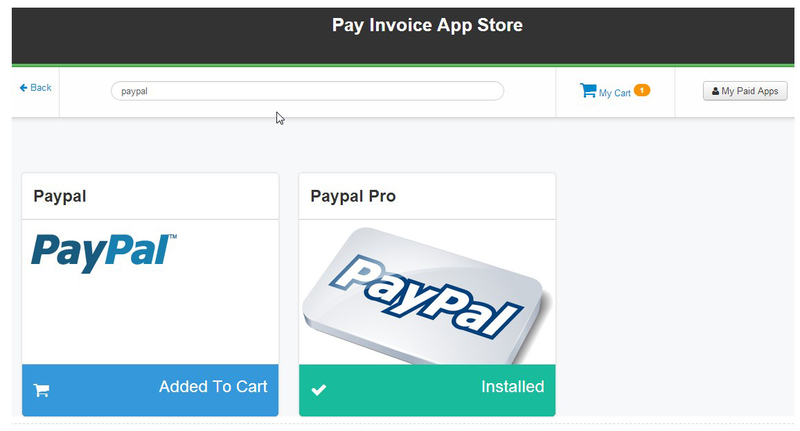 The cart system will allow you to create a wishlist for your required apps and batch process the purchasing process as shown below. The above image shows three obvious scenarios out of many others available. The right side of the image is the mouse hover effect on each and every case. App-Store: Technical point of view. It is our passion to keep researching and developing with new technology and ideas so that we can always bring out the best that the current ecosystem can provide. In this context this time we had our hands full-on few of the technical aspects used in our App-Store. It was a fun tool for us to work with. Infact all the animations and effects in the App-Store are also controlled by AngularJS. After researching and some googling we came to a result that AngularJS will be the appropriate toolset for integrating with our RB Framework, which is most suited for our app development scenario. You may also try your hands on the free to use AngularJS. RB Framework is the champion gladiator, sustaining the flexibility in our products. RB stands for the Ready Bytes framework. This framework is used to create both the server as well as client side applications for the App-Store. This framework was devised around three years earlier. Since then it has been constantly evolved and has stood the flow of time. RB- framework is a group of libraries of versatile classes specifically designed and updated by us. We have also being exploring the resourcefulness of RESTful web APIs and let me tell you it is awesome. We used the Rest APIs to connect the Apps at Server side to the client side. In short it means that any update by us on our servers will be reflected to all the App-Stores being used world wide. Also an interesting point I didnât mentioned earlier is that, âApp-Store is not a paid featureâ. The App-Store will be made available, to be used with our products only. It will be there to ease your usage while managing the apps. 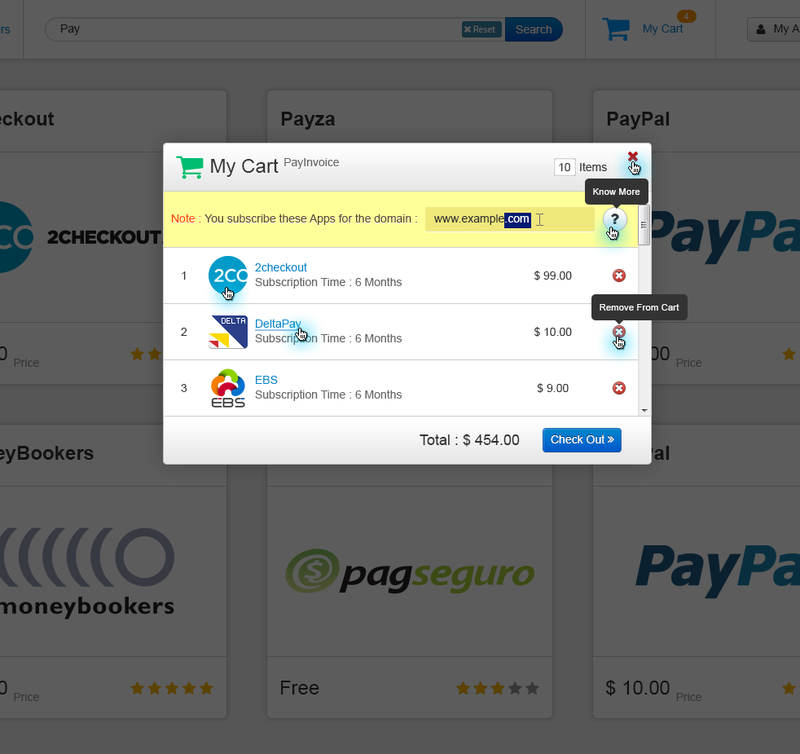 Currently, its there for PayInvoice only but, soon we will be migrating it to our other products too. I hope you like our new App-Storeâs feature. Just give it a try and play with it by installing PayInvoice free to cost. Please allow to flow in your feedbacks for us. We are hungry for it!